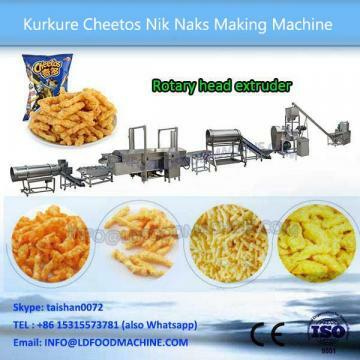 Model Number: LD6-1F/76,LD6-1F/76 Application: fried cheetos,kurkure,Nik Naks,corn curls Voltage: 220/380V, 50Hz. Customization is available. 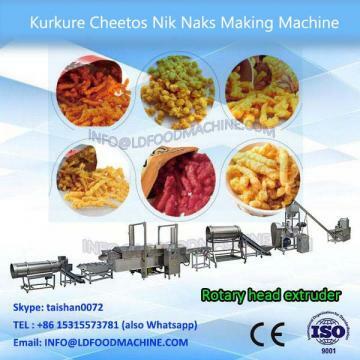 1.Easy operate.Automatic machinery just operate with the button. 5.Mould desity. Precision to the desity of a millimeter according to your shape need.